Richard Keen QC is Advocate General for Scotland, appointed to the job in 2015 by the Conservative UK Government. A main duty of the post is to advise the UK government on Scots law. The appointment was criticised by the SNP (Scottish National Party). At the same time, Keen was made a life peer and member of the UK House of Lords. He also became leader of the Scottish Conservative Party in 2014, taking over from Richard Fulton, said to be an MI6 officer. Fulton had been obliged to stand down as a member of the Lockerbie trial briefing team when his alleged MI6 status was revealed. Keen was lead Counsel for Lamin Khalifa Fhima in the Lockerbie trial. Fhima was acquitted while his co-accused Abdel Basset Al-Megrahi was convicted. 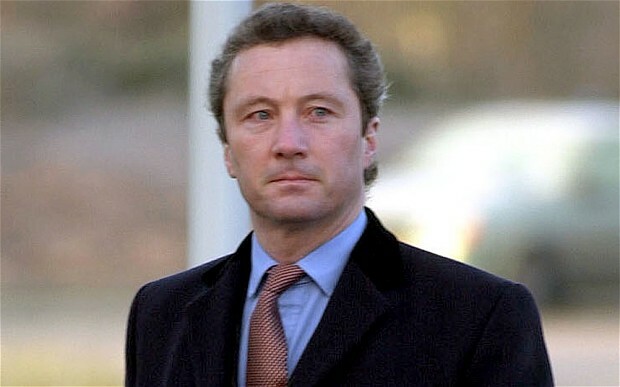 Keen was seen by many as the most impressive advocate at the Lockerbie trial and his cross-examination of key witnesses including Hayes, Feraday, Bollier and Giaka helped acquit his client and was perhaps the closest the defence team came to acquitting both defendants. The choice of Richard Keen as Fhima’s defence had been a surprise to many as he had little or no criminal experience at the time, having spent his early career (1986-1993) at the Department of Trade and Industry in Scotland, specialising in commercial, administrative and property law. A graduate in law from Edinburgh University, he became a barrister and member of the Faculty of Advocates in Scotland in 1980. He became Dean of the Faculty in 2007 and became a Queen’s Counsel (QC) in 1993. He was called to the bar for England and Wales in 2009. More recently, in June 2015 he was part of the defence team (together with Murdo Macleod – see Bio on this site) for the trial in Scotland on charges of perjury of Andy Coulson, former editor of the News of the World newspaper. Coulson was acquitted.